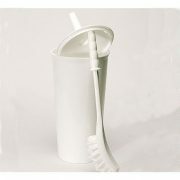 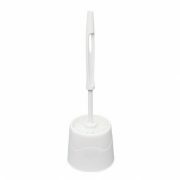 JP Supplies offer a wide range of bathroom and washroom products. 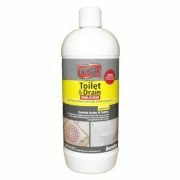 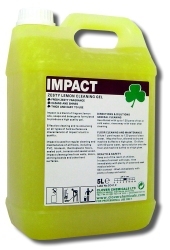 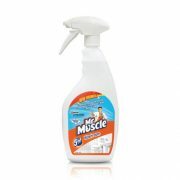 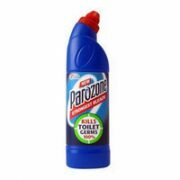 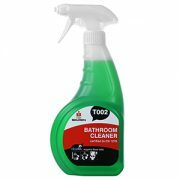 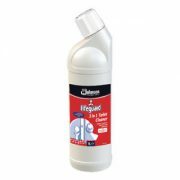 These products are perfect if you are cleaning a household bathroom or commercial buildings. 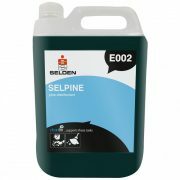 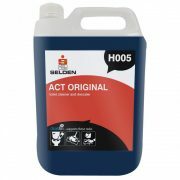 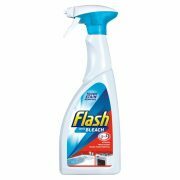 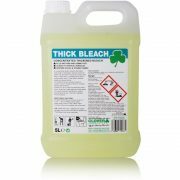 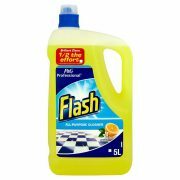 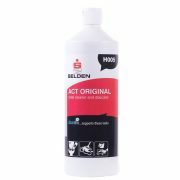 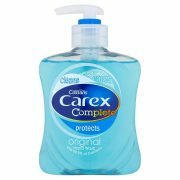 We stock and supply the very best household names such as flash and lifeguard however if you are looking for something more aggressive to remove stubborn stains found at the bottom of a toilet bowl we advise using the Selden ACT product.